Gogo (NASDAQ: GOGO) now has more than 200 aircraft equipped with 2Ku inflight connectivity technology, thanks to the increased capacity delivered by SES-15 — these aircraft came online in SES-15’s first operational month and are the first to benefit from the new HTS capacity. 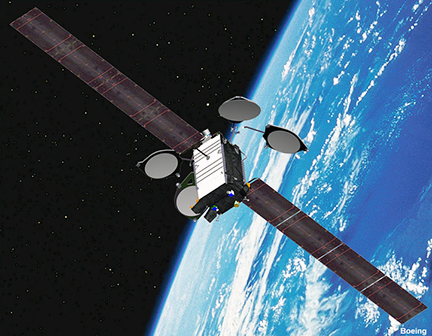 Artistic rendition of the SES-15 satellite. Image is courtesy of Boeing. 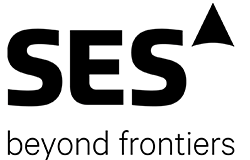 SES-15 entered service in January 2018 and is the company’s first hybrid satellite providing Ku-band wide beams and Ku-band spotbeam capacity over North America, Mexico, Central America and the Caribbean. 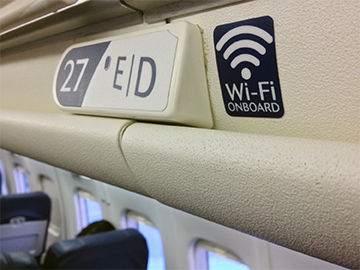 Due to SES-15’s high-powered HTS beams, all Gogo aircraft outfitted with its next-generation modem will experience an even better customer experience with improved economics. All new 2Ku installations enter service with the upgraded modem, and all 2Ku equipped aircraft are expected to have the new modem by the end of this year. Gogo has signed capacity agreements across 11 SES satellites around the world, including agreements for HTS capacity onboard SES-15 and SES-14, which successfully launched in January 2018 and will provide additional HTS capacity over Latin America, the Caribbean, and across the North Atlantic. Anand Chari, Gogo’s Chief Technology Officer, said that Gogo’s 2Ku technology is delivering industry leading performance today, but the company designed the technology with an open architecture so it could take advantage of numerous enhancements over time. 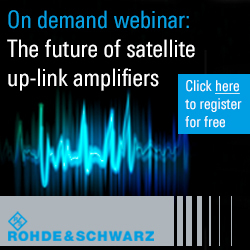 As more HTS capacity is layered in from satellites such as SES-15, 2Ku’s performance will get even stronger without having to touch the aircraft.